The editorial activity, which was born as a natural consequence of the education and training activity, is inspired by the methods of the active pedagogy and constantly keeps in contact with educational and cultural bodies in Italy and abroad. 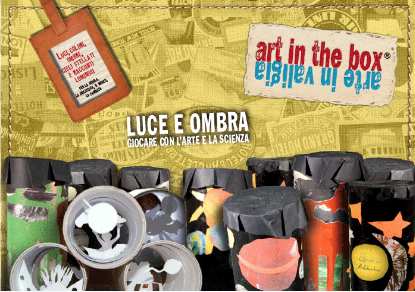 Edizioni Artebambini is a publishing house that offers children and young people picture books approaching art in a friendly and playful way through many different book series. 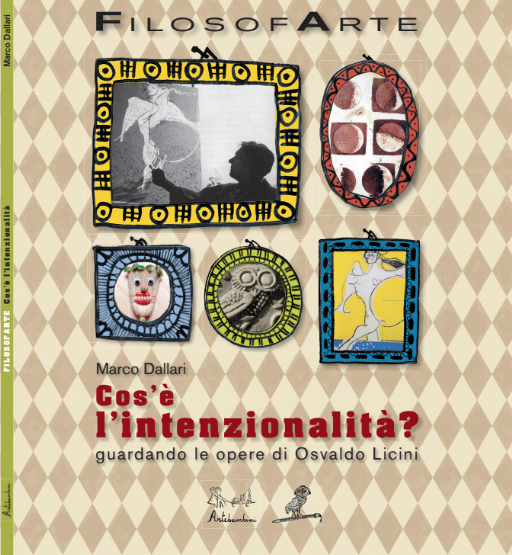 It also publishes the collection Quaderni per crescere (Books to grow up), especially designed for adults, full of interesting thematic paths and ideas for activities. Our publications always increase in quality, thanks to the collaboration of famous authors and illustrators. Art is at the core of all of our projects, becoming the cornerstone and the point of balance of our activities. 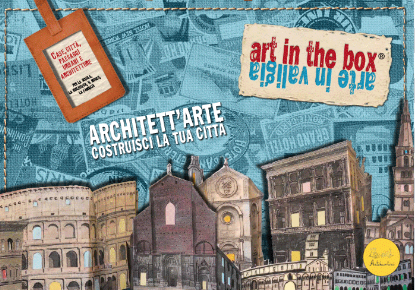 Un albo illustrato ricco di attività legate al tema della città! 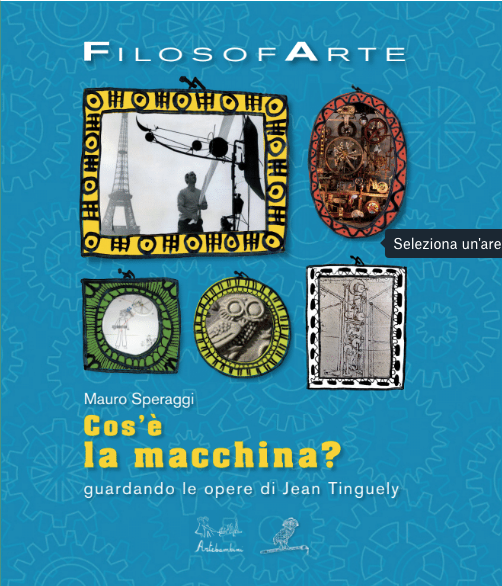 PhilosophArt - What Is a Machine? 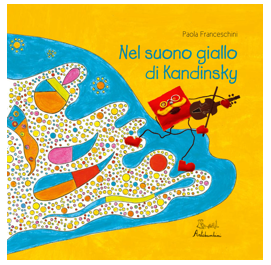 From the author of With Mirò’s Eyes and What a surprise Paul Klee! 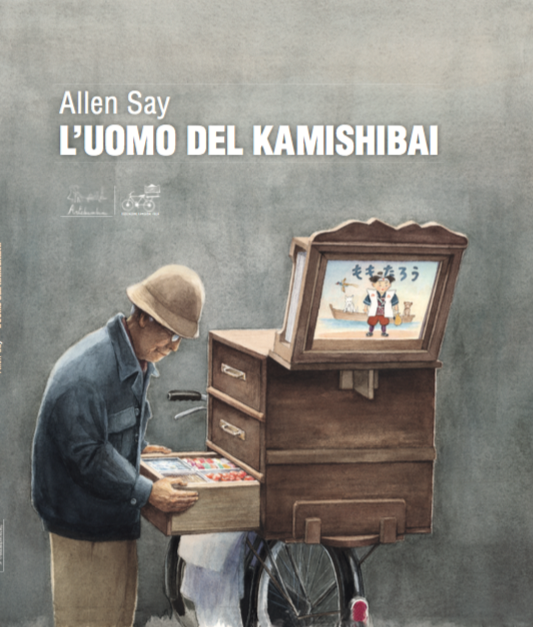 The kamishibai man has hit the road to the city to sell candies and tell stories for years. Now, after a period of rest, the old man wants to feel that emotion again. However, he finds out that not only the city has changed, but also the children, and asks himself: do we still need stories and, most of all, someone who tells them? PhilosophArt - What Is Intentionality? Who’s to say that leaning math is a boring and solitary exercise? Four special “in shape” friends will lead us to the discovery of geometric shapes, to let us experience the importance of having something to do with people that… count!